Injuries at work can create a lot of stress in your life- physical, emotional, and financial. At True Potential Chiropractic in Beaverton, OR, our chiropractor team meets hundreds of hard-working folks every year who are looking for natural ways to recover from their pain and dysfunction, and hopefully avoid the need for invasive procedures and medications. A variety of factors go into who gets hurt and why: how's your posture? How is your desk set up? How are your techniques and mechanics when you lift objects, hold your phone, type, and so on? How long do you sit? These and other questions should be explored and addressed to help you understand your work injury and how to prevent it. Our chiropractors also give practical tips for improving workspace ergonomics, lifting techniques, and more so you can avoid recurring issues which contribute to your work injury. 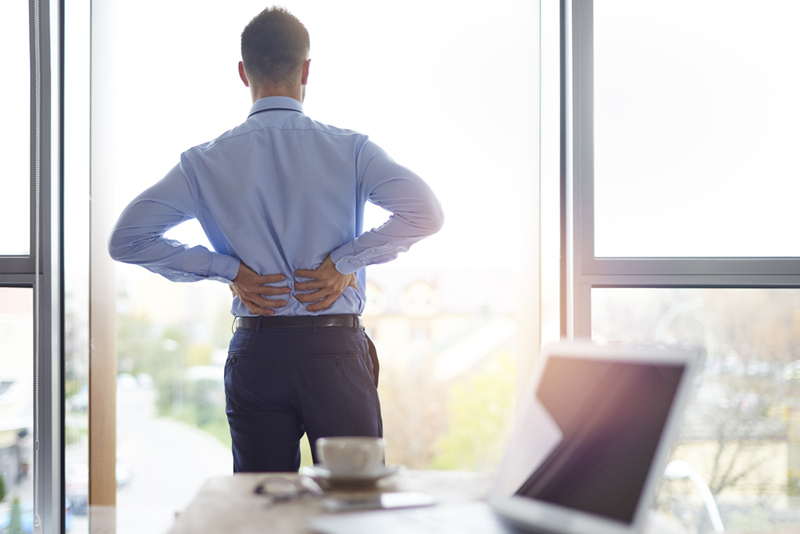 If you're living in the greater Portland area, contact True Potential Chiropractic today to get help dealing with your work injury from an experienced Beaverton chiropractor.